To Term or not to Term? That is the question! 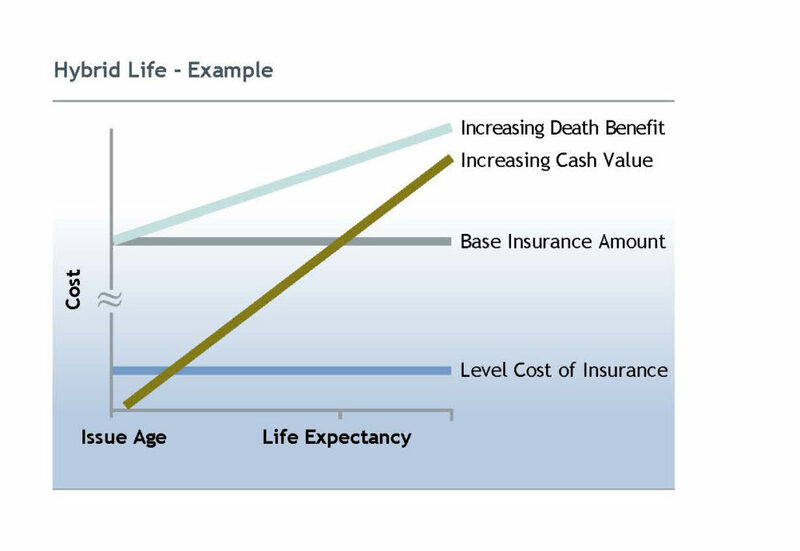 Most people would agree that life insurance is an integral part of any comprehensive financial plan. The question is how to decide on the best type for your needs. Many people are lured by cheap term premiums or permanent plans with an annually renewing cost of insurance. These can be quite inexpensive at the beginning, but usually involve significant premium increases later on. They can sometimes get to the point of being unaffordable, so I’ve seen people who’ve had to cancel their insurance when they’re older, just when their family really needs it the most. So how do you decide on what type? The quick answer is to first decide what you need covered and for how long. 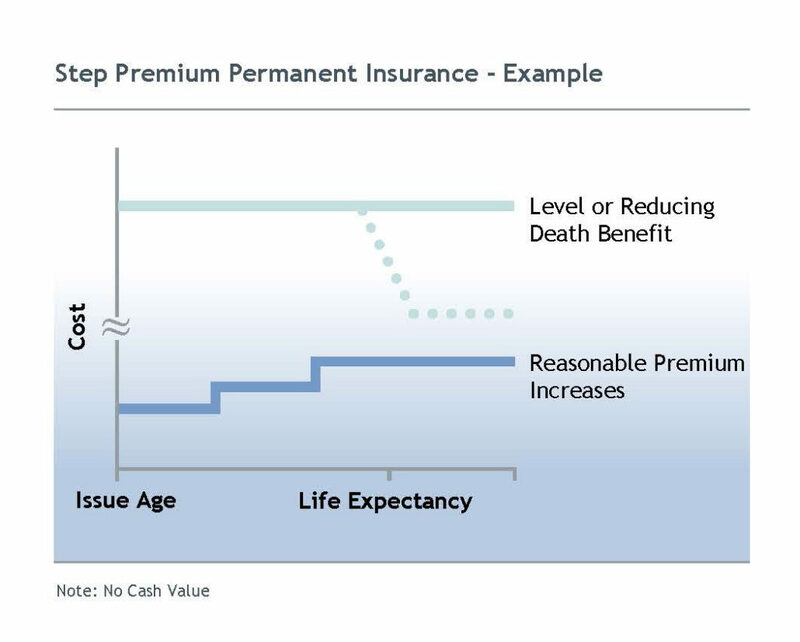 For all permanent plans, coverage stays in place until death, no matter the age. 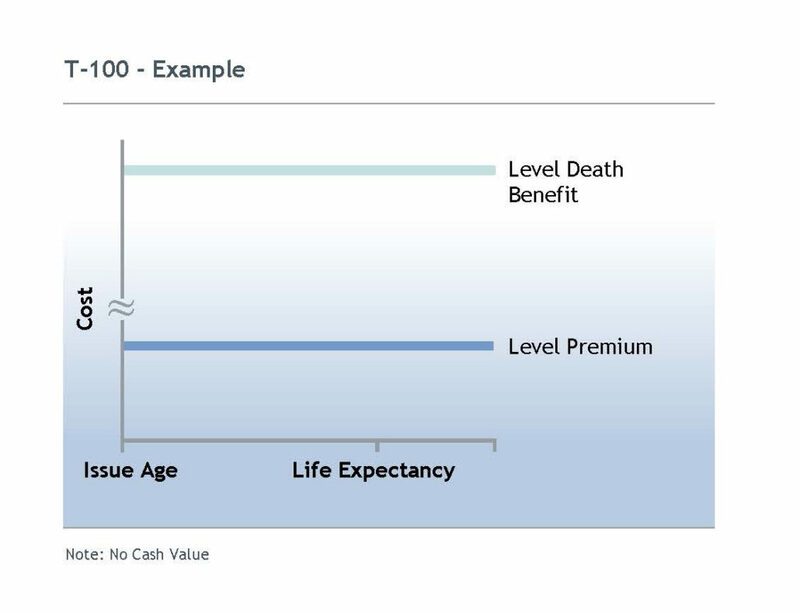 Some types of permanent plans have cash values and some do not. Cash values include accumulated capital within the tax exempt fund and any guaranteed cash surrender values that are offered to the policyowner by the insurance company upon cancellation of the contract. Depending on the type of policy established the total cash values, including the guaranteed portion, may be accessed by the policyowner through a number of different methods. 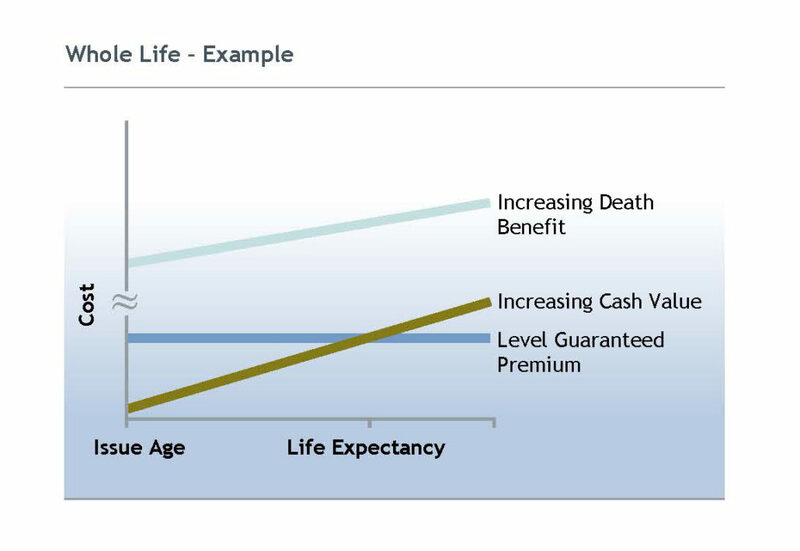 A hybrid life insurance policy offers a unique combination of the best elements of traditional whole life and universal life insurance. While an insurance program is based on your needs today, life’s unexpected changes and developments in the world around you can mean you need to adjust your strategy. Let’s look at some potential changes and how a hybrid life insurance policy can be adapted to meet those changes. An addition to your family or a business opportunity are just two of the changes you may be faced with. A hybrid life insurance policy can provide a number of options. 1.Paid-up additional insurance amounts can be purchased annually thus increasing the base coverage. 2.Term riders can be renewed at rates guaranteed within the policy contract. 3.Term riders can be converted to permanent insurance, effectively increasing the amount of the base policy. 1.Sufficient equity in the policy would allow you to take a premium holiday and skip a premium without losing your insurance coverage. Alternatively, you could temporarily reduce the deposit level into the policy until your financial situation improves. 2.In the case of a disability, you can withdraw all or part of the Accumulation Fund on a tax free basis. If this provision is used, in order to retain the life insurance coverage, you may need to continue with premium deposits. 3.Use the equity in the policy to secure credit from a bank or other lending institution. When business or investment opportunities present themselves, you may need the resources to take advantage of them. With a hybrid life insurance policy the asset you are building can be utilized towards those opportunities. > Use the policy as collateral at a lending institution. Most institutions will recognize up to 90% of the total cash surrender value in your plan. While you are purchasing insurance today to protect your family or business, over time the reason for your insurance requirement may change. A hybrid life insurance policy has a feature that can be used to change the character of the insurance coverage. 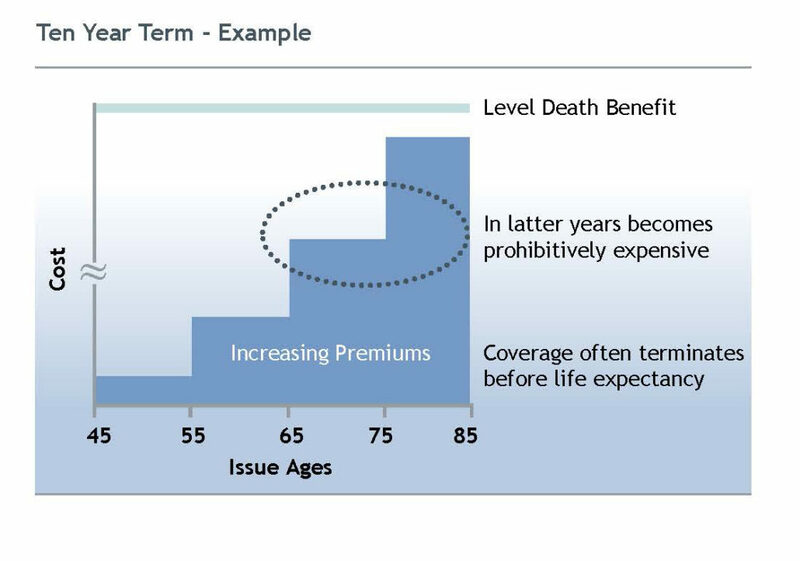 For example, the coverage can go from single life to joint and last to die (with your spouse). This modification reduces the cost of the insurance and often results in an increase in the accumulation fund due to the release of cash surrender value from the base coverage and any paid up addition coverage. Changes to the world around you may also necessitate flexibility in your insurance program. A hybrid life insurance policy has a wide variety of investment choices that allow you to take advantage of the changing investment environment over the term of the contract. Having the ability to mix fixed rate investments and index accounts with a “smoothed” investment account allows diversification and the ability to invest with market trends. 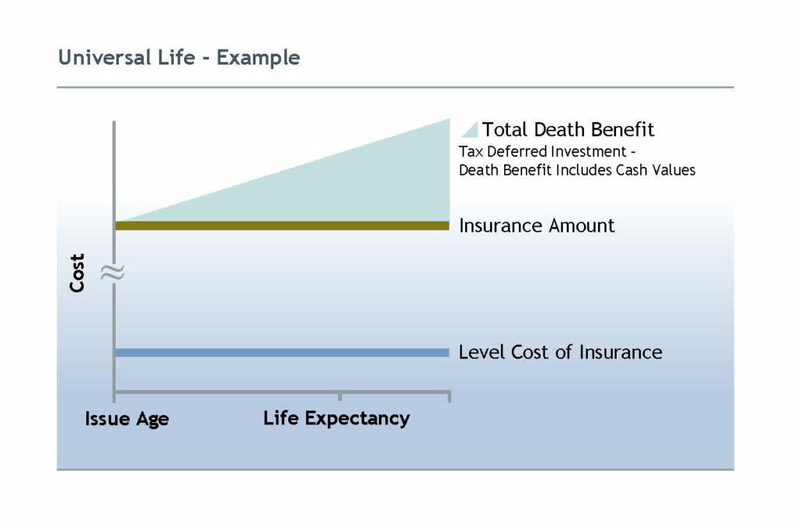 Most life insurance policies are priced assuming conservative long term investment returns. Hybrid life insurance policies allow you to benefit from any improvements in those assumptions through the use of contractual bonus provisions. With these policies you have the security of guaranteed pricing, but will benefit if there is an increase in long term investment returns. Changing economic environments may impact the ideal method of accessing the cash values of the policy. Hybrid life insurance offers a number of different choices including policy withdrawals, policy loans, tax free disability benefits and tax free fund value payout. Any or all of these ways can be chosen with the decision on which manner to use determined at the time the cash value is required. Who Should Buy Permanent Insurance? This presentation is for general information purposes. The information contained in this presentation must not be taken or relied upon by the reader as legal, accounting, taxation or actuarial advice. For these matters readers should seek independent professional advice. Please refer to insurance company illustrations, policy contracts and information folders regarding any insurance matters referred to in this presentation.